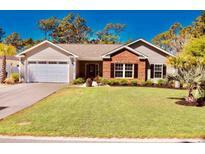 Find North Myrtle Beach, SC Homes for sale. View Photos, Maps and MLS Data Now! Make an Appointment to view today. MLS#1909204. 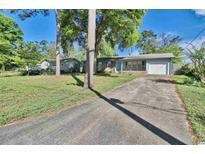 Belle Park - This house is a must see and won't last long in this highly sought after neighborhood. MLS#1909173. The lot is a sub standard sized lot. MLS#1909079. Conveniently located to Barefoot Landing, The Tanger Outlets, House of Blues, other great dining & entertainment, area attractions, golf courses and so much more! Schedule your showing today! MLS#1909014. Come live the Barefoot Resort lifestyle. MLS#1909002. Never been rented but has the potential to make a wonderful rental property LOCATION IS THE KEY TO THIS ONE! ! MLS#1908960. All measurements are approximate and buyers are responsible to verify any information that pertains to them making a decision. MLS#1908916. This house is a must see! MLS#1908888. Take a short walk or drive your golf cart to enjoy all that Windy Hill has to offer! MLS#1908908. 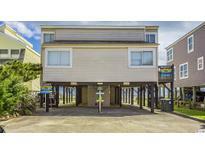 If you are looking for a great Beach Getaway or even a rental property, this one has your name on it! Schedule your private showing today! MLS#1908938. There is an adjacent parcel of land (.26AC) to the rear included in the sales price. MLS#1908891. 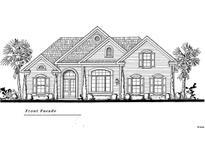 Palmetto Shores - Nice large lot with privacy. Close to the Beach too. MLS#1908790. Palmwood Estates - Don't miss out on this great opportunity! MLS#1908841. 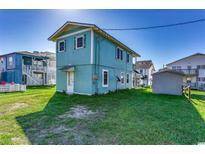 This beach front home won't last long, make an appointment to see it today! MLS#1908766. 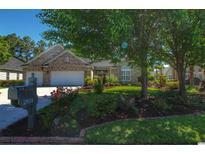 Located a short drive from Barefoot Landing. MLS#1908638. The Bella Sera gated community not only offers security but a Convenient Location near the Intracoastal Waterway, Shopping, Dining, & Just A Golf Cart Ride To The Beach! MLS#1908644. You won't want to miss this, Schedule your showing today! MLS#1908575. Don't miss out on this well maintained Beach Retreat, it won't last long! MLS#1908624. All Measurements And Square Footage Are Approximate And Not Guaranteed. Buyer Is Responsible For Verification. MLS#1908136. Palmwood Estates - Hurry, See TODAY so you don't miss this opportunity! MLS#1908530. Don't miss out on this brand new Channel home it is absolutely beautiful Brand New Home. MLS#1908452. *Finished pictures are of a similar model in a different community. 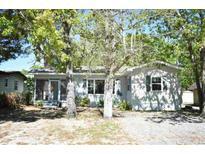 MLS#1908411. Cottages At The Surf - Home Owners Association maintains landscaping, lawns, swimming pool, gated entryway, and fountains. MLS#1908439. 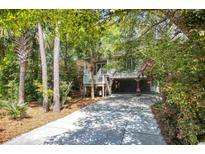 Heights At Windy Hill - Come see this beautiful beach home just a few blocks from the sandy shores of the Atlantic! MLS#1908334. Located on a corner lot, steps away from the quiet beaches of Cherry Grove yet minutes away from everything North Myrtle Beach and Little River has to offer. MLS#1908354.